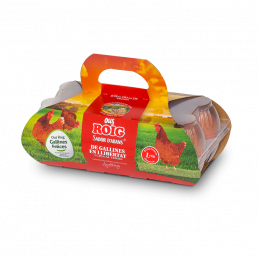 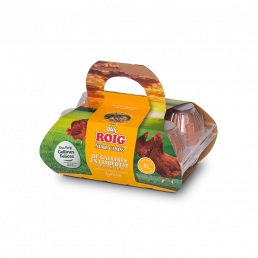 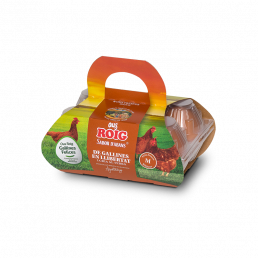 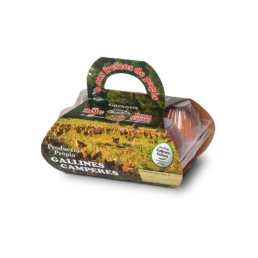 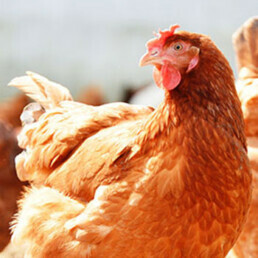 Ous Roig has been a pioneer in many moments of history in the poultry sector in Spain. 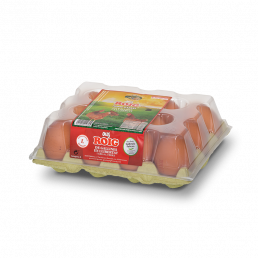 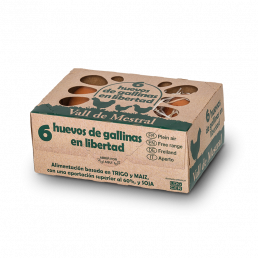 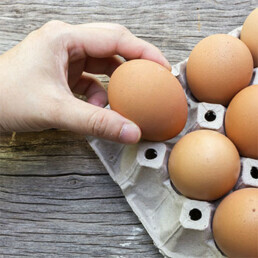 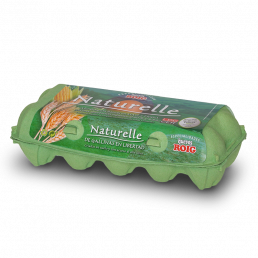 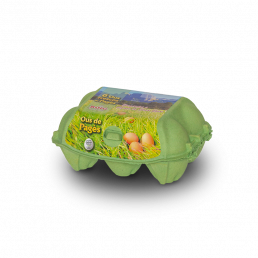 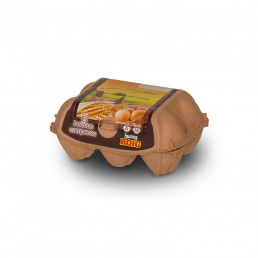 We have made eggs with Omega 3, we have been pioneers in the implantation of cage-free systems and we have implemented a sustainable rural development program. 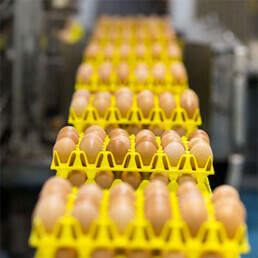 Find out more about the company. 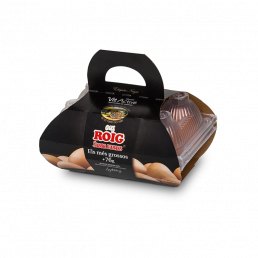 Does it pique your curiosity? 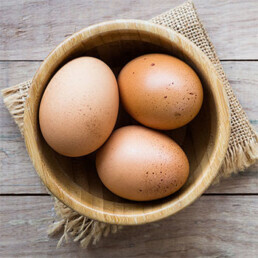 Sure as egg is egg!